I love Cambodia! It truly is a Kingdom of Wonders, a kingdom of extraordinary people. The history books will forever speak of the amazing culture of this nation, both about the people who live in our time and about the ancient Cambodians. The Kingdom of Wonders lives in the stone, in the dust and in the blood of its people. Our journey to find things to see in Cambodia has stunned me. The architecture of the temples, the warmth and friendly approach from the locals, and the sheer beauty of the coastline has left me only yearning for more! Yes, I love Cambodia! We purchase our flight tickets with the card itself. By doing this we gain travel insurance (saving costs of having to purchase some) that will cover us for unfortunate events and as we are travelling to a third world country, we all know how incredibly important it is to be prepared. The card also has medical emergency expense cover; something we were hoping none of us would ever need, but we were wrong. On our way out of Cambodia we got so sick on the plane that we had to miss our connecting flight; in order to stay close to a toilet. I will spare you the details of the yucky story. None the less we learnt that insurance is necessary. Let me put it this way; we have found out first hand, just how important it is to be insured. On our way back from Cambodia we had an unfortunate sickness take us all down, one by one! Haha… Yup, it is funny now, but it was not funny back then. Haha… Anyways, I will spare you the details for now. You can read all about it on our blog. What’s the moral of this story, with travel insurance, better safe than sorry, I always say? Today, however, I will take you on a journey to the amazing places in the Kingdom of Wonders to show you the best things to see in Cambodia! TIP: If you are travelling during high season, it is important to think about booking your accommodation, tours and activities ahead of time. Our top recommendation of things to include in your itinerary can be found below. The number one on the list of things to see in Cambodia is, of course, the world famous temples of Angkor Wat. Architectural marvel, genius of engineering and craftsmanship at its best! Cambodian temples are spectacular! This famous UNESCO site is enormous! It will take you days, to be able to see and really take in the beauty of it all. There are numerous sites, all with their own style. Some of them are well preserved, some have slowly crumbled and some have been caught in an eternal hug in the arms of the jungle. And to be there, is a truly spectacular experience! I love it! I always loved chilling out in a hammock, but I’ve never imagined that I would enjoy this awesome leisure activity in a setting like this one! Well, isn’t this just perfect? Perfect beach, simplicity of it all and you in the hammock… Do I need to say anything else? 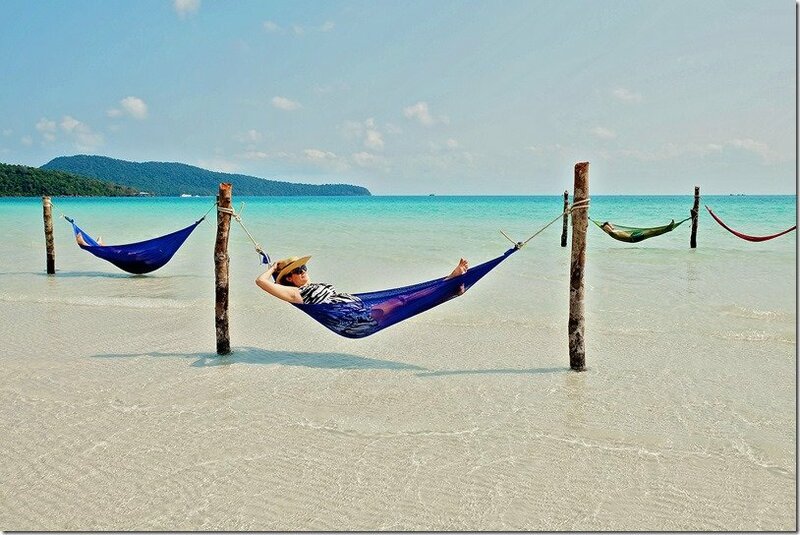 No… OK, well make sure you book a few nights of stay at Koh Rong Samloem. I will always look at salt differently now, since I have seen how it is produced. I thought that it is all done by machines and mass produced for our consumption. Well, not here! Here it is all done by hand and in a back braking exercise. Hats off to the hard working people of Kampot. 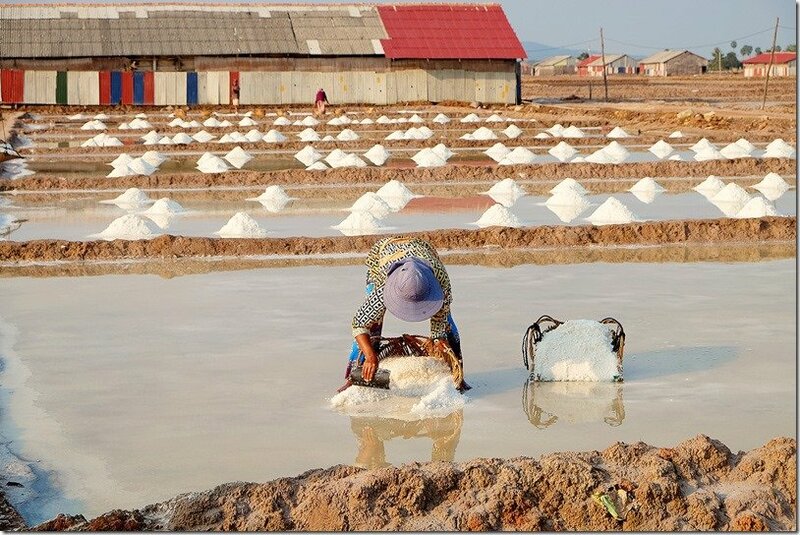 As to the salt fields themselves, well it is a truly incredible sight to see! Where does your salt come from? 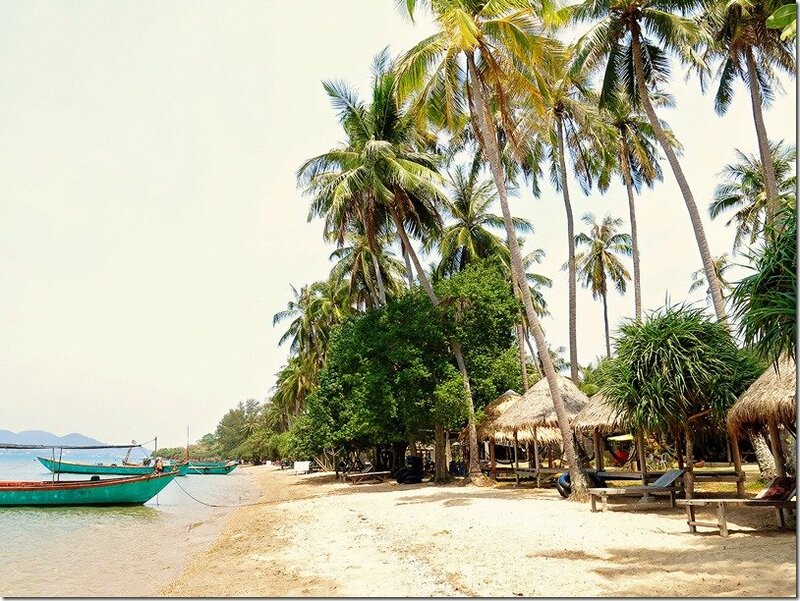 Witness the real life at the coast of Cambodia and check out the world famous Kep Crab Markets! 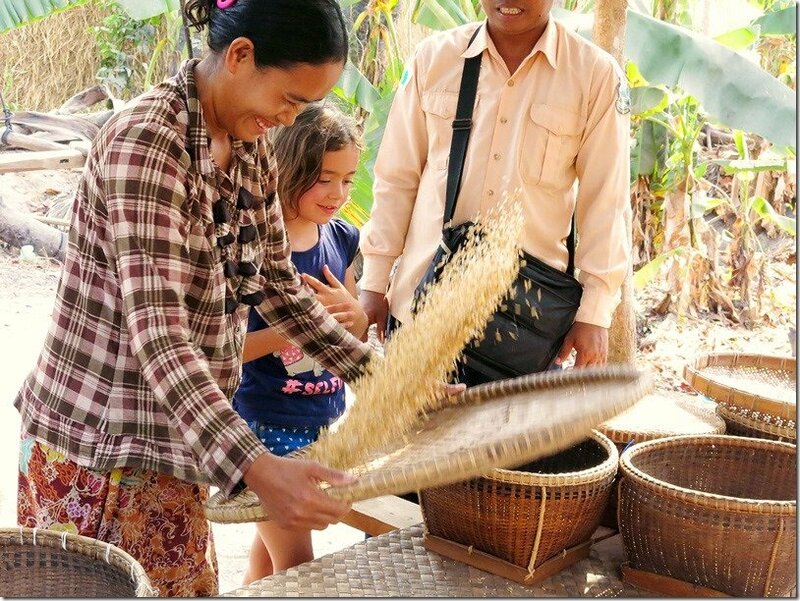 Witness the life of locals as it is every day in Kep. Early morning catch, sorted and prepared for sale or cooking. Enjoy the buzz that surrounds the stalls. Smell and taste the tender, juicy and super delicious crab, right there and then! OK, so let me clear this up straight away. There are no rabbits on Rabbit Island Cambodia! Haha… I was kinda hoping that there was some. Just imagine an island, where you are chilling out with a bunch of white, fluffy rabbits… Haha… Yup! There are no rabbits, but there is so much more! This amazing island resembles a shape of a rabbit. All you will find here is awesome and chilled out people. 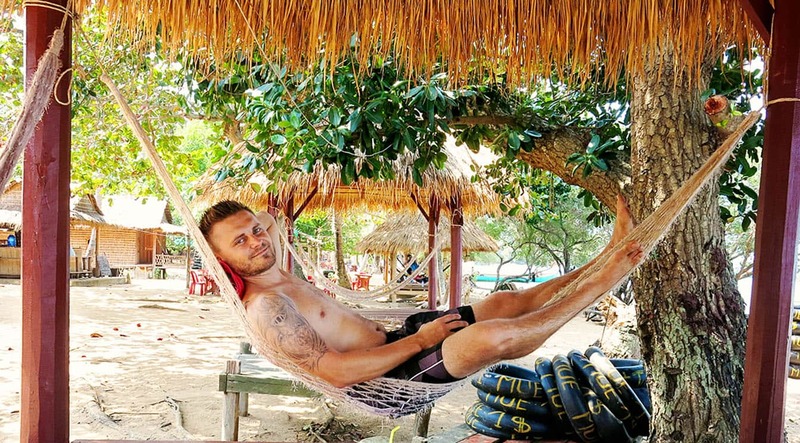 Beautiful beach, hammocks everywhere, funky little bars with delicious cocktails and plenty of smiley faces everywhere! Kampong Khleang floating village is extraordinary. People don’t have much here, but they have each other. This is a very tight-knit community, where neighbour will help a neighbour without question. This is about survival, growing crops, harvesting, building, fishing and much much more. We love to travel with purpose. We love visiting amazing places like this one, to learn and to teach our kids the importance of sharing, of hard work and an appreciation for simple things. You don’t have to have masses of material things like we westerners usually have. Villagers here have not much at all, but in many ways they have more and you can see it in their smiles! Have you ever made a broom with your own hands, or have you ever harvested rice and prepped it for eating? Well, the experience of village life awaits you here! We had a fabulous day learning all about the art of broom-making and rice preparation. It’s amazing how much hard work it takes to prepare rice for cooking. Here you will not find a Seven Eleven or a Quickie Mart…, here everything is done the old way and by hand. Interested? I know you are! You will love the people here and they will teach you their way! Learn more about this tour we went on here. Have you ever checked out where your local convenience store pepper comes from? Probably not. 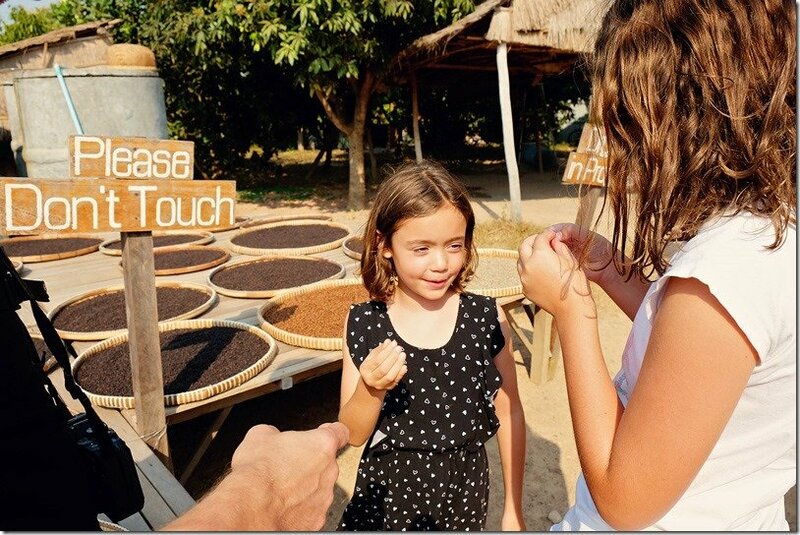 Well, you might be surprised to see Kampot Pepper near you. This spicy delicacy travels far to all the corners of the world. If you are interested in a world famous pepper, than you came to the right place! We had a great time learning about pepper, about their taste and colours. Pretty cool! Well, I use it everyday in my food, so it’s nice to have a little bit more knowledge of how it gets to us. You might like to know, that everything in the markets is made by hand. People from surrounding villages gather to sell their creations, thus creating a wonderland of all our senses. 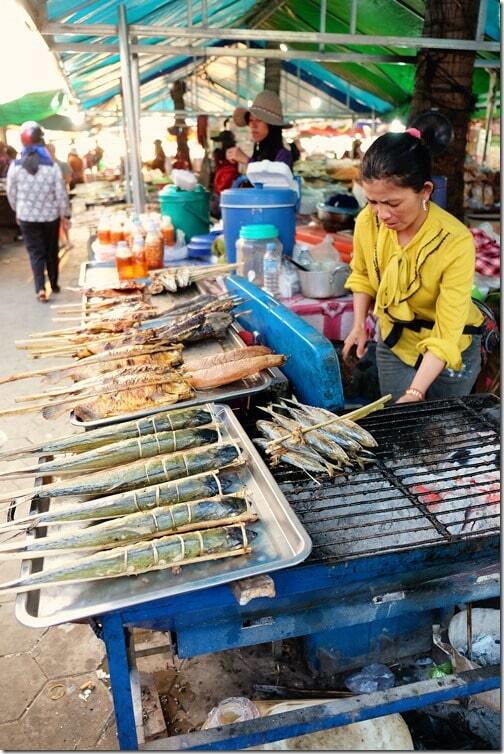 You will love exploring Cambodian markets! When you visit Cambodia, you must visit one of the many Khmer Buddhist Temples and meet with the head monk. It was great to have a chat with a monk. 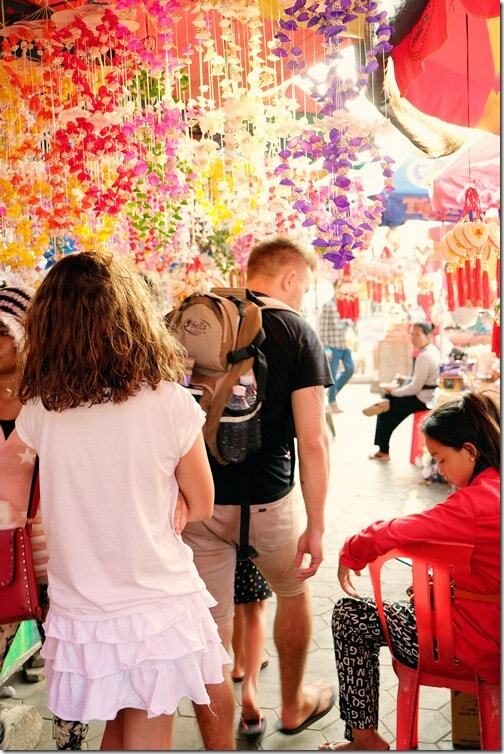 You will be able learn a few things about the local way of life and interesting Buddhist customs. On our trip to Cambodia, we got a blessing from the monk for health, happiness and safe travels. A truly unique experience! 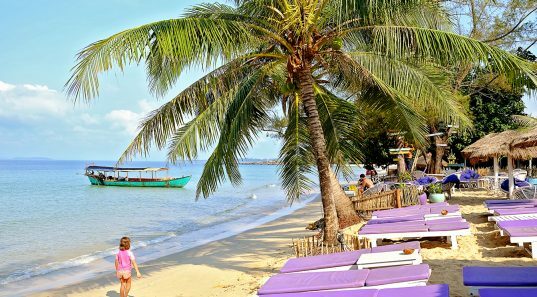 It is no secret that Cambodia is one of the most affordable countries that you can visit in this part of the world. 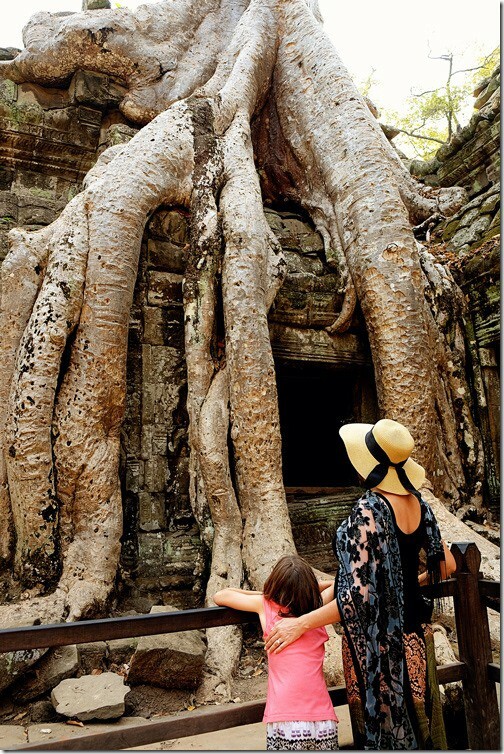 Affordability was one of the reasons why we chose Cambodia for our family getaway in the first place. Add in the travel benefits and rewards of the Amex Explorer Card together with an inexpensive destination and you now have no excuse about not being able to afford that holiday!! That is how we like to travel. We chose to save money where we can so that we can experience a destination to the max. 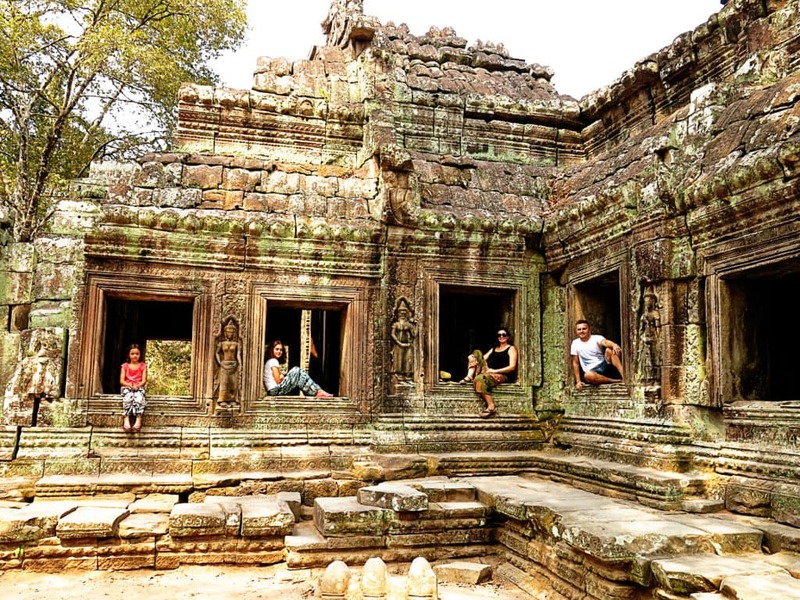 Cambodia has it all, a variety of adventures, experiences and sights lie ahead of you. This is a destination where you can treat yourself to massages, spas and more without even having to blink an eye. We love the Kingdom of Wonders! Truly the adventure of a lifetime, filled with diversity, extraordinary destinations and with memories to last forever! Said it before and will say it again; we LOVE Cambodia! Well, that is why we have American Express card. If you want to know more and/or apply, check out the link here. Which of the things to see in Cambodia will make it to your itinerary? 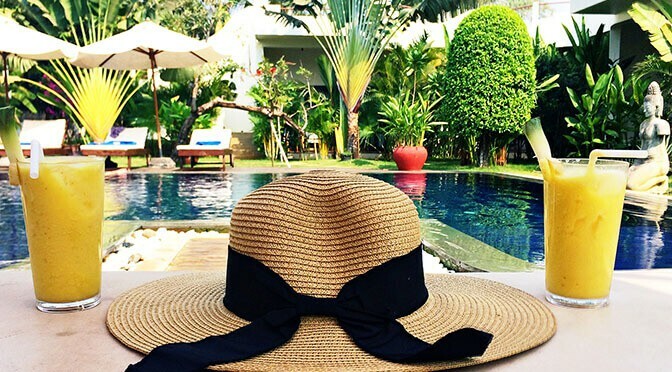 What would you spend your AMEX Explorer Cards rewards on? * This post is brought to you in collaboration with American Express. I have been to Cambodia twice and love the Angkor temples. They are stunning aren’t they!!! What a brilliant place to explore! I’ve always wanted to go to Cambodia! Thanks for this, I’m definitely bookmarking it! I am also visiting Cambodia for a week or so. 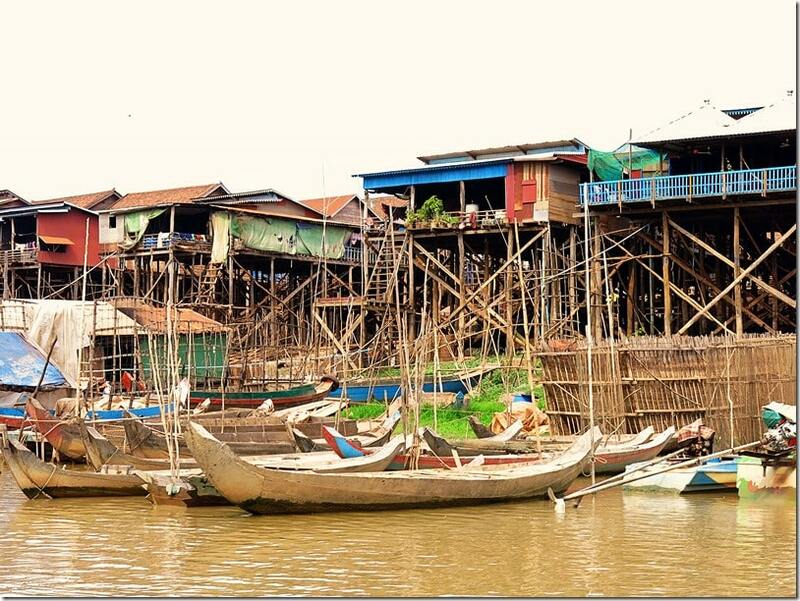 I wonder how did u book the tour to the floating village in cambodia the one is close to siem reap? Also, if u have to choose the beach between the ones in Cambodia or the island u visited in Vietnam, what beach would u prefer? 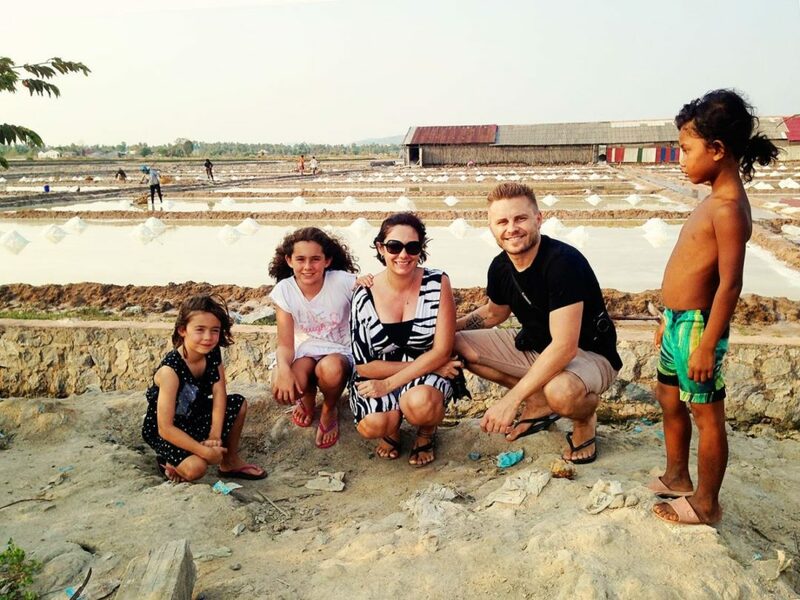 Hi Sebastian 🙂 Here is the link to the tour we did – https://www.buffalotours.com/Cambodia-Tours/Adventure-Tours/Community-Village-Tour-5262.html – it was GREAT!